WANT TO JOIN KANSAS CITY’S MOST RECOMMENDED PLUMBING COMPANY? Are you looking for a new career in the plumbing and remodeling industry? Why not join the Plumbing Pro? We realize the importance of having highly-skilled professionals representing our mission statement. That’s why we offer continuous training, benefits and great opportunities. What does Kansas City’s #1 plumbing team seek in our plumbers, technicians and customer service professionals? You must be committed to serving our customers and our community with integrity always striving to exceed our customers’ expectations with the goods, products and services we provide. We require you be drug free and have a clean driving record. We will do a complete criminal background check. Our technicians must understand the stress on customers when plumbing problems strike and meet their concerns with professionalism, respect for their property and integrity. Those we hire must be capable of diagnosing problems and offering clearly defined solutions with a fair estimate to our customers. They must also possess the appropriate skills to complete the job on-time and in budget, then clean-up their work space and depart with a smile. A state issued plumbing license with at least three years of verifiable plumbing experience is required. Strong customer service and communication skills along with mechanical aptitude are required. Are you committed to serving residential and commercial customers of our community with integrity? Do you like solving problems and smiling customers? 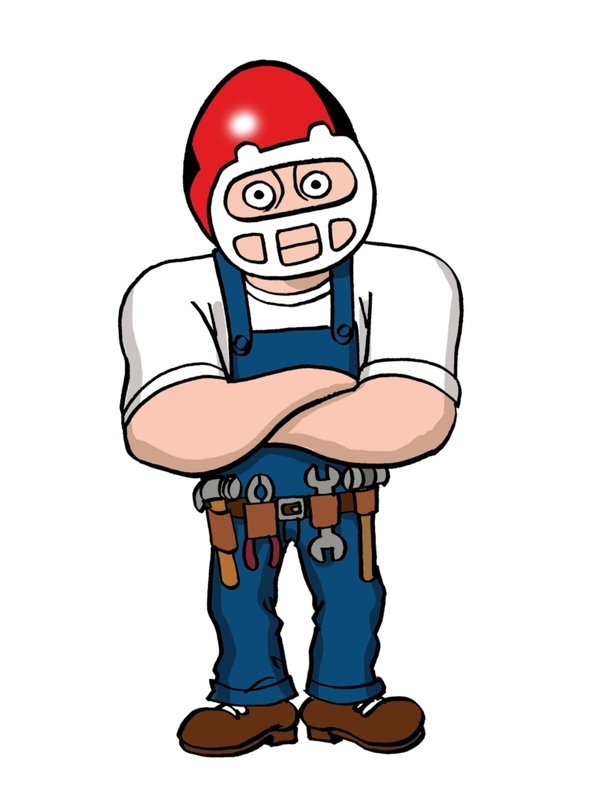 Then we would like to talk to you about working for The Plumbing Pro, call Rayna at (816) 763-8200 or (913) 782-9669.